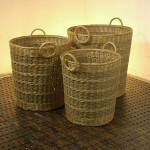 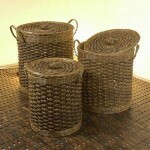 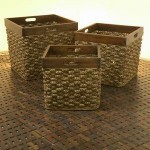 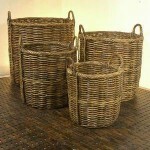 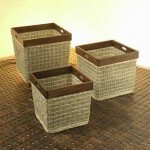 In your house, you will like to keep your things inside a box or basket so that your home will not be too messy. 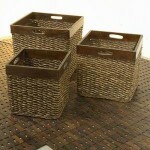 In this box and basket, you can put your laundry or your children’s toy. 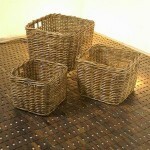 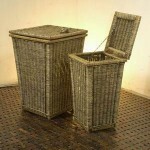 With this box and basket, you can manage your rooms to be more comfortable.